Regardless whether on the beach or mountain – communicate in real time and digitally with your guest! Today’s guests are multimedial, digital and always online. Tourism regions take advantage of modern infrastructure such as Wi-Fi to reach their guests directly during their stay. Together with their partner Input®, LOOP21 has developed the product Mountainment® especially for hiking and skiing areas. The guest is located via Wi-Fi and gets real-time information fitting to their current location, entertainment offers, weather, but also the latest news such as closed slopes. The operator benefits from broad statistics and movement analysis. The digital guest guide of LOOP21 not only makes your job easier, it’s also fun. Discover the guest information system of the future now and be impressed by the mix of innovation, information and entertainment. 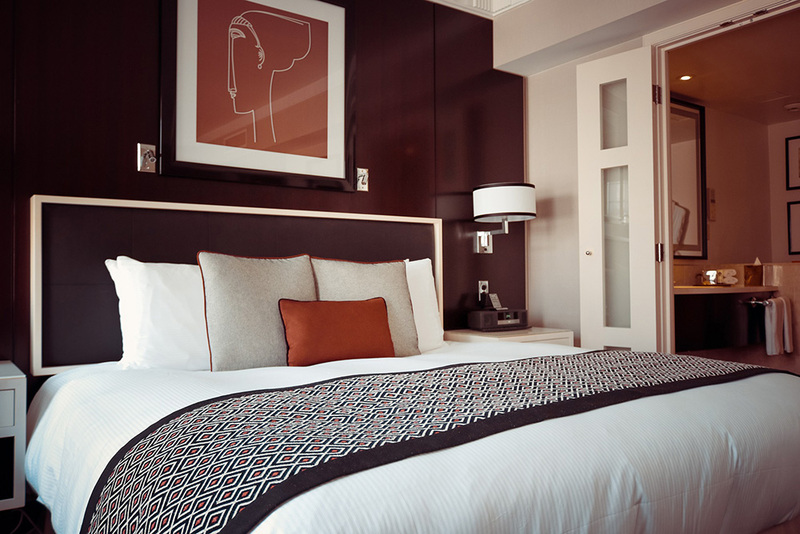 Find out now how easy digitization can be in the hotel and how much added value you have as a hotelier. Resource-saving, smart and intuitive. Improves communication with your guests and optimizes internal processes with ease. Your guests can book a table directly from their hotel room or book wellness offers. Using digital signage and your own smartphone, the guest can easily retrieve information. Guests, who using the system, can also conveniently log in via social networks and instantly post their holiday experiences in your location. This is additional advertising for the hotel and of course the region. The interfaces to our partners Manova and Incert are special. From gift cards, vouchers or tickets to online surveys, reporting, monitoring and benchmarking everything is integrated. Explore the possibilities of the LOOP21 system in a tourism area or in a local community. Just click on the green areas and you will get information about the area of application. Measurement, planning and installation - all from one source. Maintenance and remote monitoring by our team. Great tool to provide important information for visitors or to change it flexibly. The ideal marketing tool for tourism areas. With our partner Locandy it is possible to create a GPS city tour for citizens and tourists. The city tour will greatly expand tourism. With the banner management you can present to the guests the most important events at first sight. Also possible for advertising for partner events. Meaningful statistics such as movement analysis, number of visitors, nationality or language of the user device and of course the length of stay. 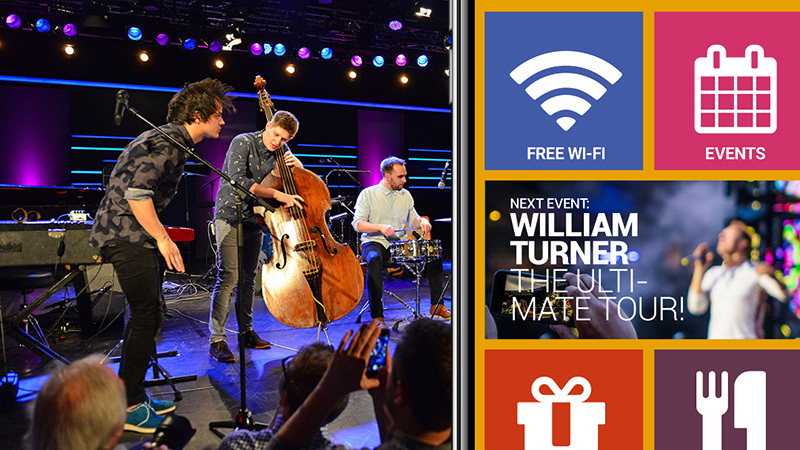 After the successful introduction of the first GPS city tour in Burghausen, Upper Bavaria – Germany, in 2015, the Burghauser Touristik GmbH presents the second interactive offer for tourists: a jazz tour. From the beginning on LOOP21 is technology partner with high-quality Wi-Fi and know-how. Via their smartphones guests as well as citizens can discover the town on the tracks of jazz in Burghausen. From the town place the walk is led over the road Grüben, from there especially the legendary “Street of Fame” leads up to the Mautnerschloss, the only “jazz castle” of Germany. There can be found the jazz cellar which has been a meeting place and think tank for musicians from all over the world since the beginning of Burghausen’s jazz history. The GPS city is a tour with a lot of jazz music and original tones from 1970 until today. 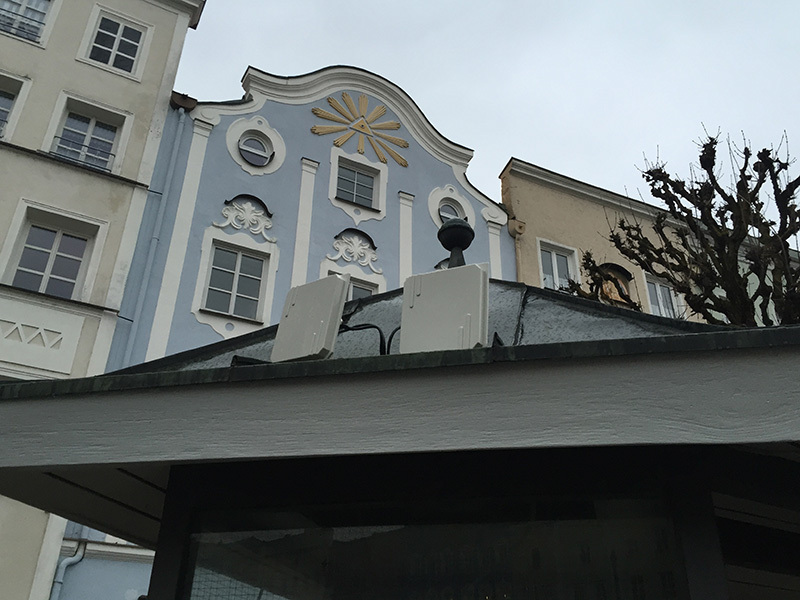 LOOP21 was consulted as the Wi-Fi expert in this project and realized the wireless network in the old town. High-class devices were installed for an optimum coverage and capacity. Beside the infrastructure LOOP21 also delivered the specially developed LOCATION-BASED-SERVICE, a software tool which locates the guest via Wi-Fi and shows them a Landing Page fitting to their current location. Tourists can access directly the GPS city tour and are also optimally provided with Wi-Fi during the walk. In the first half year already 9,000 accesses were registered. 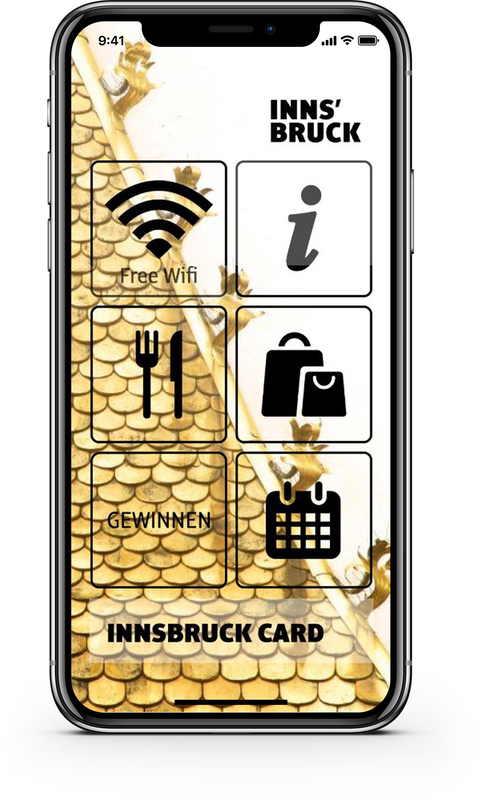 The Tyrolean company Locandy is a specialist for mobile experiences on smartphones in tourism. 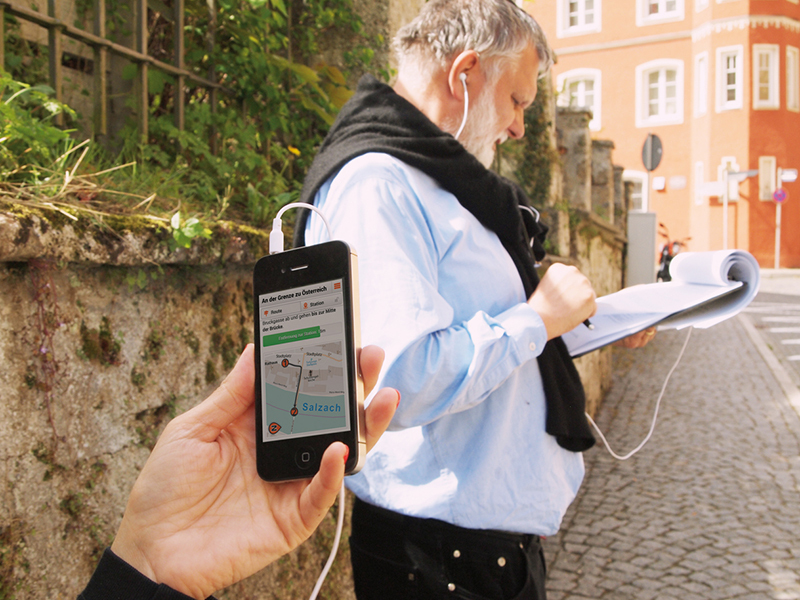 In May last year Burghausen started with the interactive smartphone tour „From smugglers, rascals and the fish in the salt coat“. 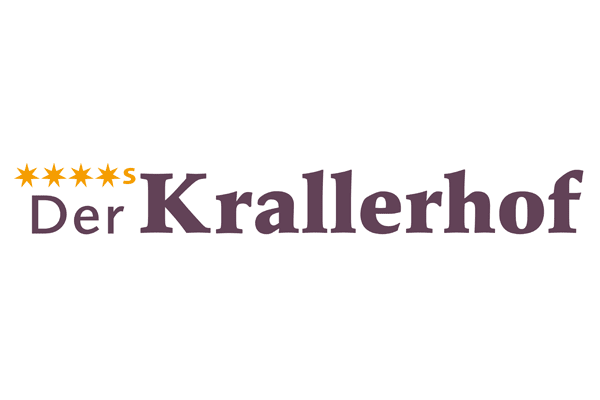 Now after its successful introduction the new tour is already the second „interactive prank“ of the Burghauser Touristik GmbH. The jazz walk was produced by theatrical director Stephan Barbarino, adapted together with the jazz IG Burghausen, technically developed by the company Locandy and financially supported by the tourism association of Inn-Salzach.